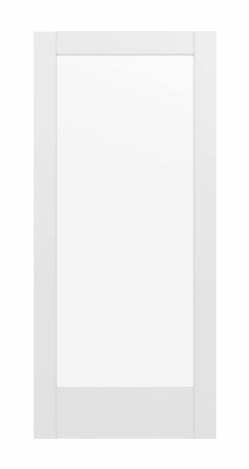 NYC Doors And More, Commercial Sales team specializes in supplying architectural building products for all types of commercial construction projects. 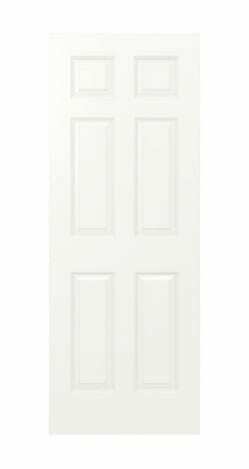 Our interior door offering includes metal, wood, glass, MDF, and molded doors, frames, and hardware. 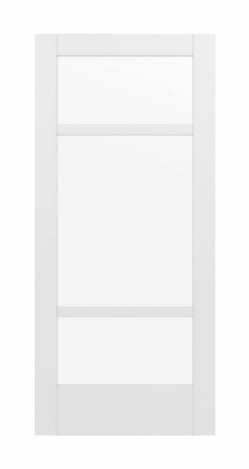 NYC Doors And More, can supply and install a wide range of products. From entry doors to patio doors to storm doors and more, we can help you explore our extensive selection and coordinate with our professional installers. 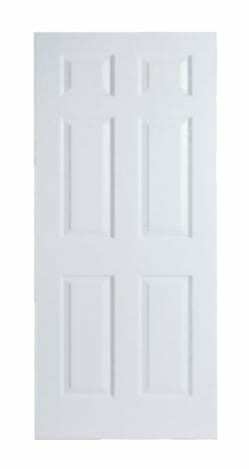 Great prices on commercial steel doors, wood doors, fire-rated doors, hollow metal doors & frames! 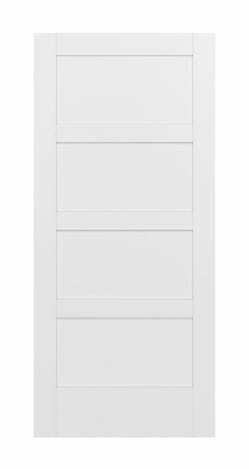 Solid core wood doors available in various grain and color options, including pre-finished birch, oak, maple, cherry and MDF Primed White. 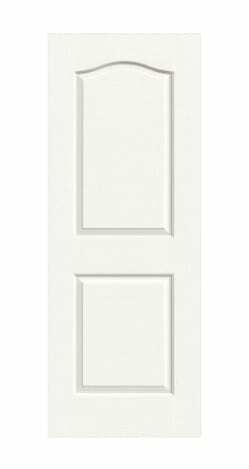 We sale, service and install wood doors and architectural hardware for most any application. Give us a call today 212-202-0491. 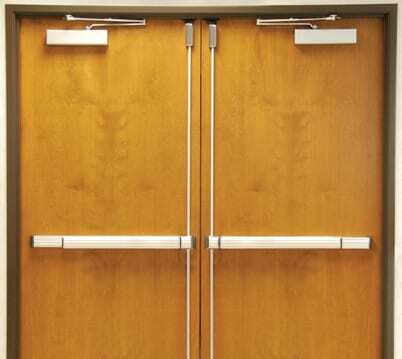 We install Commercial Hollow Metal Doors and Frames including Knock-Down bucks, Welded Steel Frames, Fire-Rated Doors and Hardware in New York City. 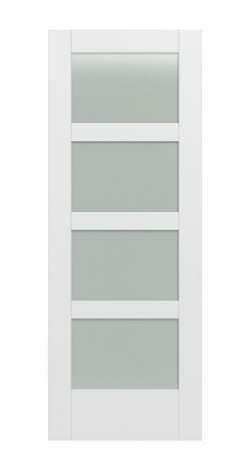 Heavy duty insulated core 18-gauge steel doors for interior and exterior use, including custom sizes and doors with glass or louvers. 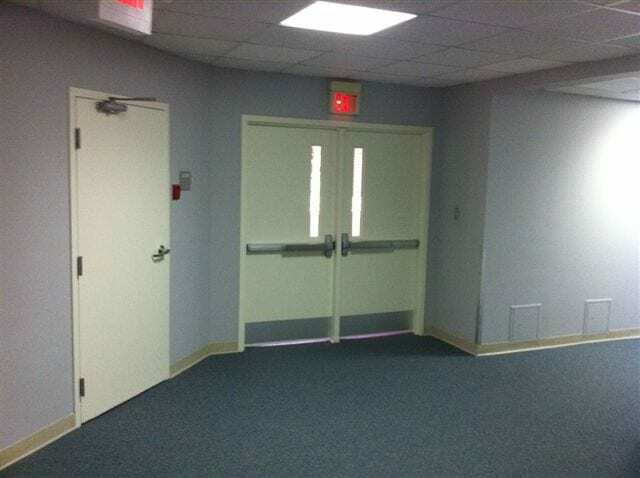 Installation contractors commercial Hollow Metal Doors. Many hardware options. Call us for special pricing.